Uber's response to criticism and protest over its CEO's association with Donald Trump and its actions over a New York taxi strike failed to halt the negative coverage. Of all the corporations dragged into the Donald Trump furore in recent days, Uber appears to have suffered perhaps the worst reputational hit. "We're sorry for any confusion about our earlier tweet – it was not meant to break up any strike. We wanted people to know they could use Uber to get to and from JFK at normal prices, especially last night." There was also a backlash to CEO Travis Kalanick's position on Trump’s economic advisory group. Kalinick reportedly told staffers: "We're a coalition party; we'll partner with anyone in the world as long they’re about making transportation in cities better, creating job opportunities, making it easier to get around, getting pollution out of the air, and traffic off the streets." It led to #DeleteUber trending in the US and further afield, and last Friday, protesters formed a human chain outside the company’s San Francisco offices. To compound the problem, Uber CTO Thuan Pham – a refugee from Vietnam – sent a fiery email swearing he would work to defeat Trump, declaring: "I do not accept him as my leader." To be fair, Uber didn’t wait long to react, publishing an email to drivers from Kalanick on Saturday expressing opposition to Trump’s move to ban entry to the US from seven Muslim-majority countries. He promised to raise it with Trump at the meeting. In another open email, published on Sunday, Kalanick made his opposition more explicit – describing the travel ban as "unjust". He also gave more details of Uber’s support for its drivers, promising compensation for loss of earnings, "24/7" legal support, and a $3m legal defence fund for drivers affected. "Uber is a community, he wrote. "We’re here to support each other." Unlike Starbucks, which responded quickly and decisively to Trump-related protests by agreeing to employ 10,000 refugees and re-state its investment in Mexico, Uber appears to have been caught on the back foot, putting out seemingly contradictory messages. Its response appeared confused, clumsy and reactive and failed to change the narrative for its own benefit. This is despite taking a similar approach to the coffee chain; a personalised open email from the company boss outlining actions and opinions. 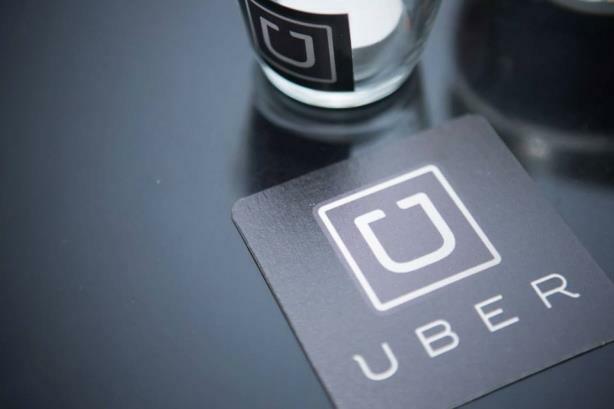 The immediate business impact of the episode is not currently known; Uber did not respond to PRWeek when asked how many apps had been deleted. As for the long-term reputational damage, time will tell.